Saturday 4 August and Sunday 5 August 2018. Open from 11:00am to 5:00pm each day. FREE entry. 2018 was yet another brilliant Country Fair (even if we say so ourselves!). We are delighted that so many people had such a great time and we thank everyone who came along and supported us. There was loads to see and do, including hearing exciting tales from the Yarnsmith of Norwich, horse and wagon rides, local artisan products, arts and craft, music and dancing at the bandstand, hot and cold food and drinks, children’s entertainment, bouncy castle, archery, owls, alpacas, reptiles, Punch and Judy, pony rides and so much more. A massive THANK YOU to all our wonderful Members and Volunteers who have helped organise and run the event and without whom it would not go ahead. They do an amazing job and we thank them sincerely. As they say, a picture paints a thousand words so please click here for loads of fantastic pictures of the event. We also have a great video, followed by loads more pictures, all of which have been kindly donated to us by Neil Cooper of Shepherd Media. We need even MORE people to help us ensure the event goes ahead in 2019 so please get involved by visiting our Membership page for a paper application form or our Volunteer page to complete and submit our on-line form. The planning and preparation will start again soon so please don’t delay! If you would like to advertise in our promotional material in the run up to the event and/or in Hotham Park during the event please visit our advertise page. Volunteers are vital to the success of our events so if you would like to get involved you will be very welcome and valued by the Trust. Donations will also be gratefully received, whether it be unwanted gifts for our tombola stall or a monetary donation to help with our work in improving the park. 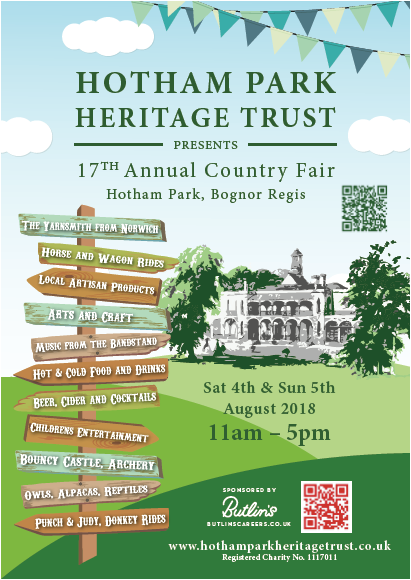 Please remember that Hotham Park Heritage Trust relies on the goodwill of it’s Members and Volunteers to help with the organising and running of events, both leading up to and around the events themselves. Funds raised are spent on improving the amenities in Hotham Park for the benefit of the public so, to ensure these events continue, any help you can give us would be greatly appreciated. 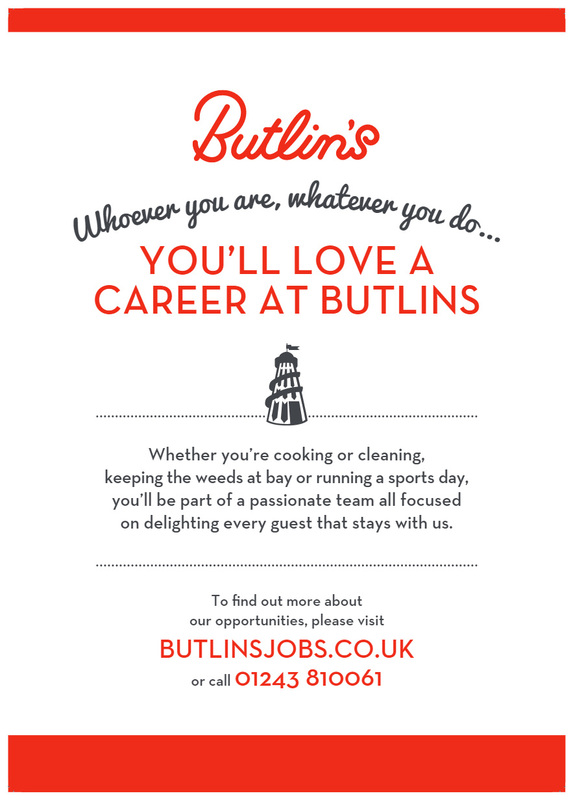 For details of our other events click here. Thank you for visiting and we look forward to seeing you again soon.